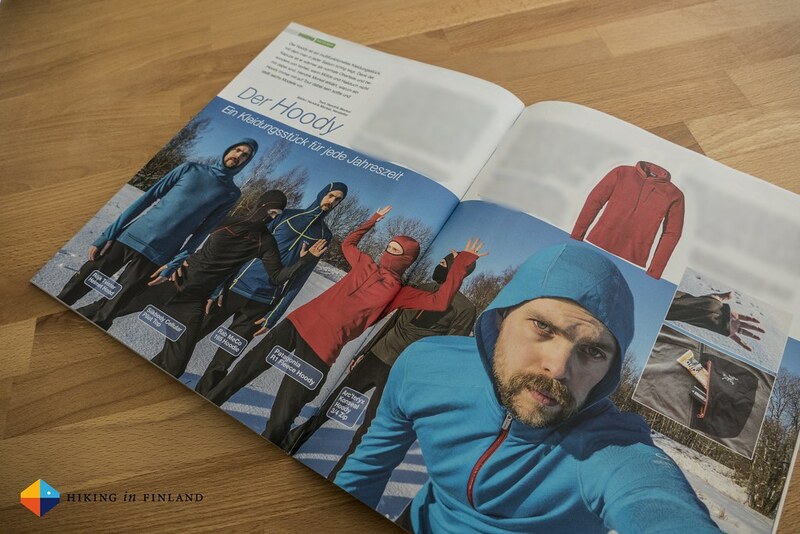 trekking Magazin 02/2015 is out today - grab a copy to read about my favourite hoodies, how to care for your outdoor jackets and plenty of great trip reports! 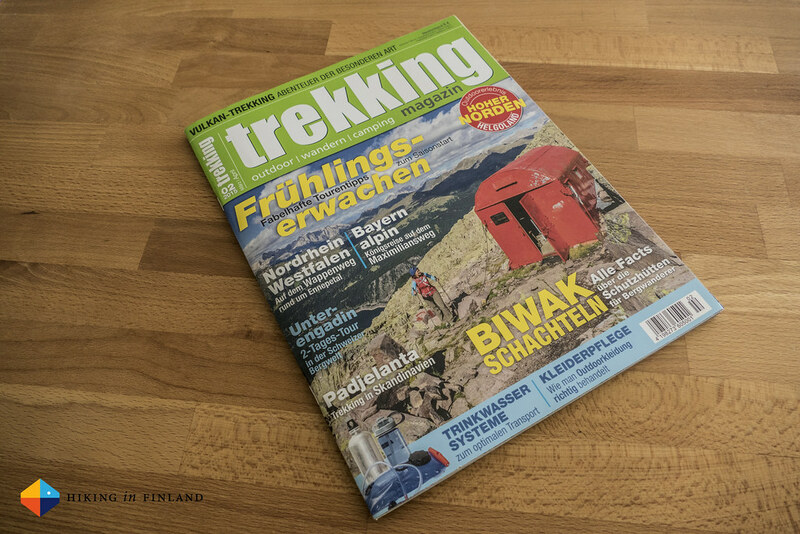 I had a lot of fun writing for the second trekking Magazin issue of 2015. It included getting a lot of outdoor garments dirty and then learning about how to make them clean and functional again with the help of a bunch of outdoor detergents. Then I had fun taking photos for my hoody round-up and reviewing six hoodies, which should allow anyone who doesn’t have a hoody yet to find one for his needs! And finally I penned a story about my Polish Tatra trip which you already could read about on these digital pages in the past. As usually that’s not all: My colleagues went out sleeping in Biwakschachteln (bivouac booths) in the Alps, while others went went exploring the Swiss Engadin and hike to an volcano that was erupting. A lot of really inspiring trip reports which certainly will get out in the mood for spring hikes! There’s still plenty more in there so pick up your copy today on the way home or take out a subscription to not miss any future issue.